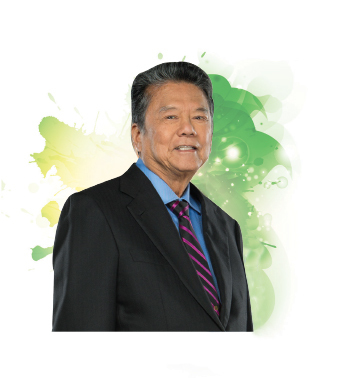 Recipient of the Order of Jamaica for his philanthropy and contribution to the development of commerce and business, Lascelles Chin is the Chairman and Founder of the LASCO Affiliated Companies. 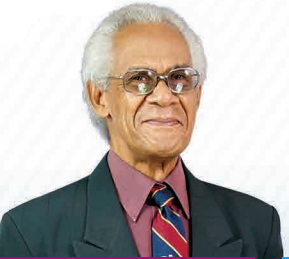 This Jamaican born entrepreneur who ventured into the field of business and commerce in 1956, found opportunities in a variety of sectors: the import of spices and teas, sales of adhesives through his partnership with Henkel, furniture manufacturing, data processing, car rentals, horticulture, insurance brokerage, hair products, soya oil refining and chicken processing. As a result of his wealth of knowledge, business experience and being always mindful of his humble beginnings, the Chairman has constantly sought to develop and distribute affordable products. 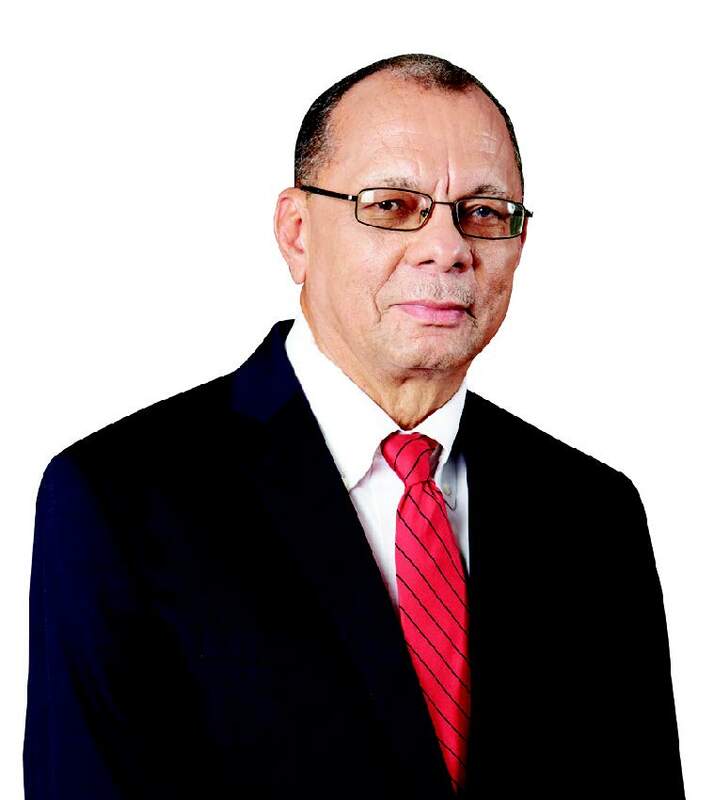 Mr. James Rawle is Managing Director of LASCO Manufacturing Limited and sits on the Board of LASCO Distributors Limited and LASCO Financial Services Limited as a Non-Executive Director. He did undergraduate studies Natural Sciences at the University of the West Indies from which he also holds the Master of Science degree in Organic Chemistry. 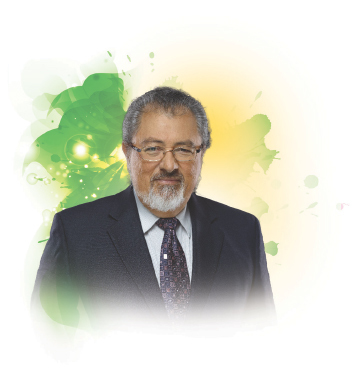 He brings to the Board a wealth of knowledge and experience, having served in various senior managerial positions, at one of the leading multinational food companies in the world for over 41 years. His extensive training in Organic Chemistry has been the base for his far-reaching work in manufacturing, new product research and development, as well as production and plant management. He also has extensive functional experience in brand management, sales, marketing, finance and strategy formulation and execution. 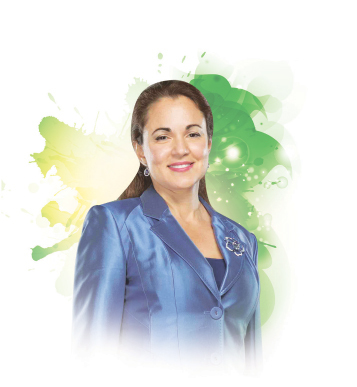 Dr. Eileen A. Chin is an active member of the Board of Directors of LASCO Financial Services Limited, LASCO Distributors Limited and Portia Simpson Miller Foundation (PMS). Born in Havana City, Cuba, Dr. Chin holds a post graduate degree in medicine from the Havana University School of Medicine. She specialized and taught histology from 1993 to 1998 at the Girón School of Medicine, and migrated to Jamaica in 1998. 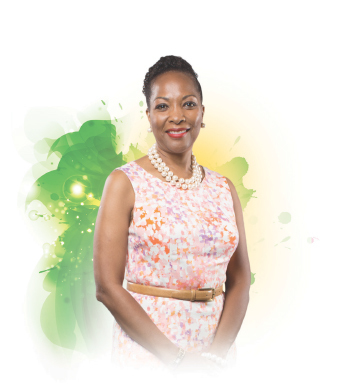 Professor Rosalea Hamilton is Vice President, Community Service and Development at the University of Technology, Jamaica (UTech). She did undergraduate studies in Social Science, specializing in Psychology, at Middlesex University in England. She also holds a Masters in International Affairs from Columbia University, a Ph.D. in Economics from the New School for Social Research in New York and an LLB degree in law from the University of London (External Division). 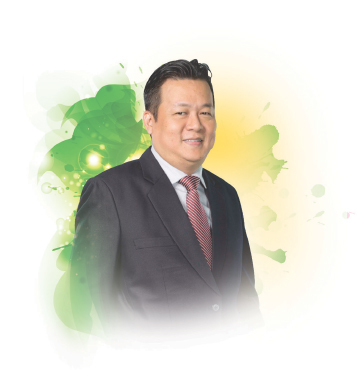 Mr. Vincent Anthony Chen holds the position of Company Secretary for both LASCO Distributors Limited and LASCO Financial Services Limited. He serves as a General Counsel at LASCO Distributors Limited, once serving under the same title, plus Chief Legal Officer. Mr. Chen’s duties include ensuring the Company abides by standard legal and financial practices along with maintaining Corporate Governance. Mrs. Hall-Tracey is a Non-Executive Director of the Company. She holds an MBA from Edinburgh Business School, a Bachelor of Arts Degree (Hons.) 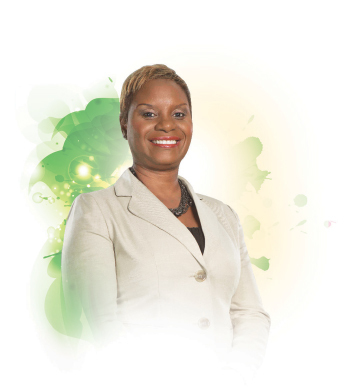 from The University of the West Indies, Corporate Treasury and Cash Management Certificate from the Association of Financial Professionals which grants the CTP (Corporate Treasury Professional) designation and several other professional courses in Marketing, Securities and Anti-Money Laundering procedures. A Chartered Accountant, a Fellow of the Association of Chartered Certified Accountants (U.K.), and a Fellow of the Institute of Chartered Accountants of Jamaica, Mr. Compton Rodney also holds a B.Sc. (Economics) degree from the University of London.